LIFELINE FIRE AND SECURITY is committed to improving the quality of life and protecting the homes and families of Hawaii from the threats of Burglary, Intrusion, Fire and Medical Emergencies, 24 hours a day, everyday. Lifeline was started in 2002. The owner Todd Bedford acquired the small three year-old company and started with a staff of three – himself, a technician and an administrator. 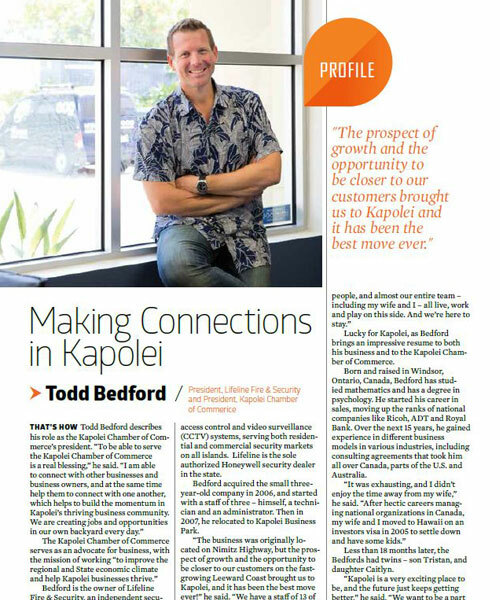 Then in 2007, he relocated to Kapolei Business Park. 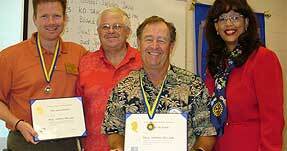 He is the President of the Kapolei Chamber of Commerce and a member of the Rotary Club. Today, Lifeline Fire & Security is the only Authorized Honeywell / First Alert Professional Dealer in Hawaii and provides security integration solutions on Oahu and all over the Hawaiian islands. The company is an active participant in many community outreach activities to help better the lives of our residents. Lifeline Fire & Security equipment is backed by the stability and reliability of Honeywell, the go-to brand in security systems products. 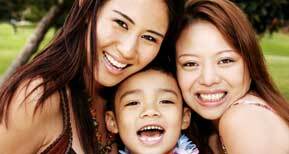 Combined with Lifeline's local service you can be sure that your family and business are safe and protected! Building and sustaining Oahu’s tight-knit business community has never been based on mere self-interest. That’s why Lifeline Fire and Security makes it our business to lend a helping hand when it’s needed. Lifeline Fire & Security is a proud supporter of "Step Up", a statewide campaign that promotes college and career readiness for Hawai‘i’s high school students. 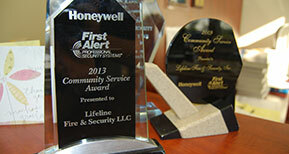 Lifeline is pleased to announce receiving the prestigious Community Service Award from our partners at Honeywell in recognition of our contributions to the people of Hawaii. It takes more than just innovative products to build a successful security company. As one of the top security companies in Hawaii, we recognize that our employees are crucial to our success. The dedicated individuals who make up our team are committed professionals who strive towards the company's goal of customer service and excellence. It is our objective to exceed all of our customer’s expectations in customer service. Our employees undergo ongoing training and supervision and adhere to strict procedures when handling emergency calls. We pride ourselves on knowing our professionals are up-to-date on the latest security equipment that Hawaii residents need to keep their home and business safe!